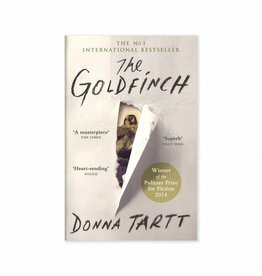 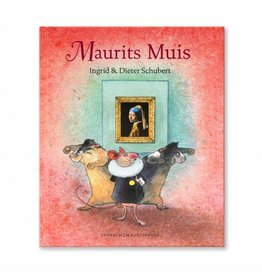 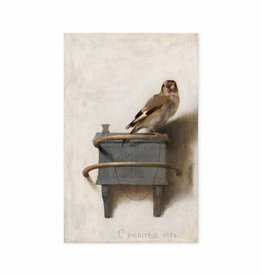 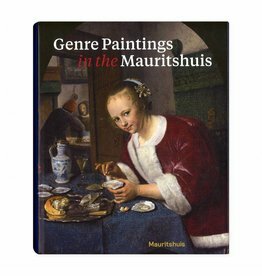 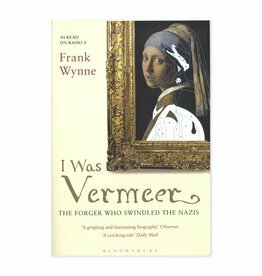 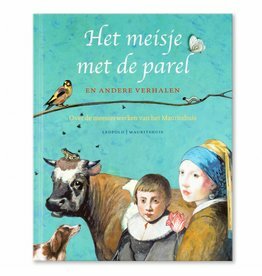 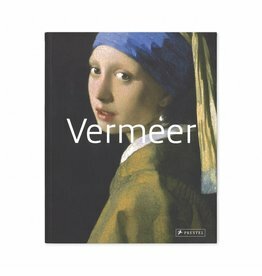 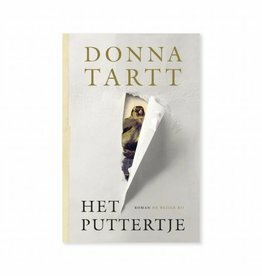 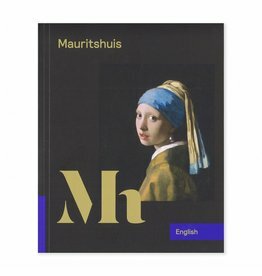 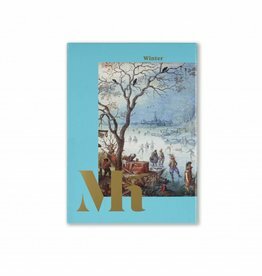 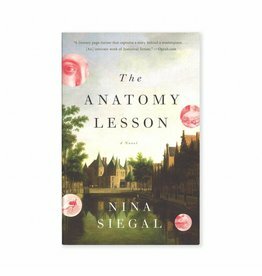 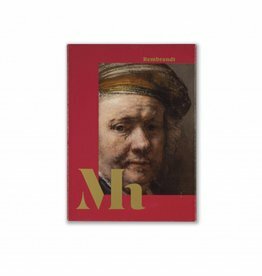 Books to prepare for your visit to the Mauritshuis. 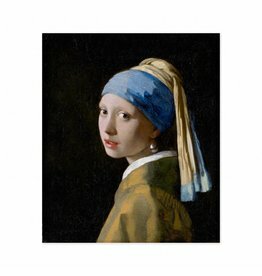 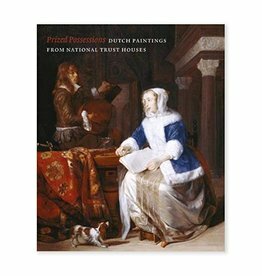 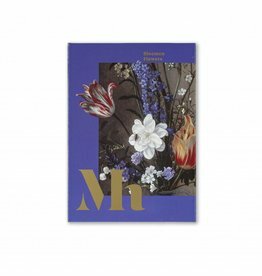 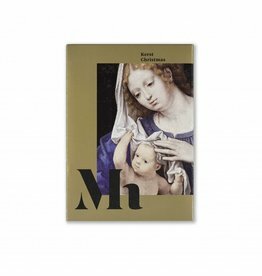 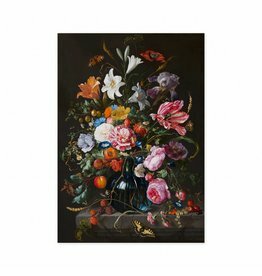 This specially published book shows these masterpieces by Dutch masters, supplemented with interiors of the special National Trust houses where they usually hang. 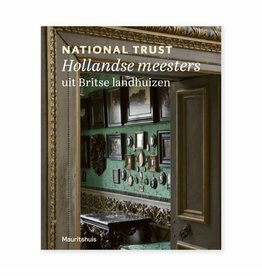 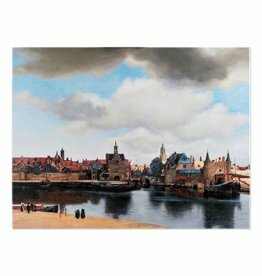 Published to accompany the first exhibition of golden Age dutch pictures in the collection of the National Trust. 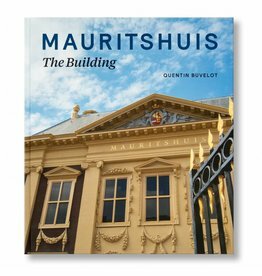 "The building" is the first to recount the complete history of the Mauritshuis, the municipal museum of the city of The Hague. 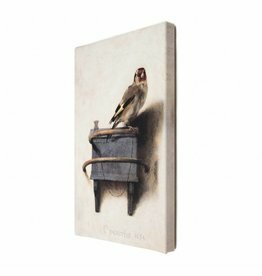 large: 93 x 60 cm. 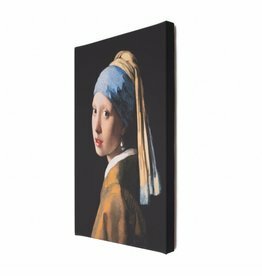 Large: 69 x 48,5 cm.